Did I save the best for last with the Club Level Series and Wilderness Lodge? Well, you will have to try them all yourself to see because the one thing I know to be a fact is everyone has a favorite and no two people can agree! So, the good news is to find out which is your favorite you will need to stay club level at all the deluxe resorts and then let me know which you love the best! 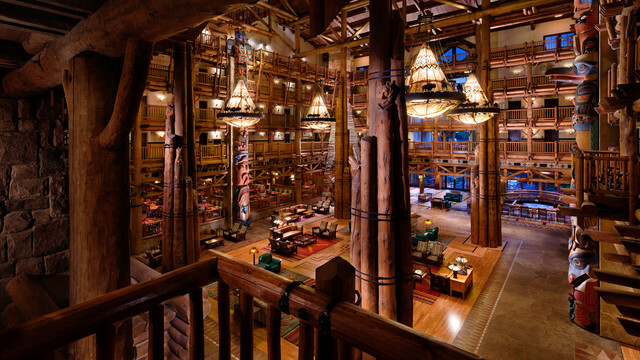 Wilderness Lodge Resort is a deluxe resort that is considered a Magic Kingdom resort. It is not on the monorail but does have a nice, quick boat ride to and from Magic Kingdom that makes it desirable. Though currently under a massive renovation so if you are staying here make sure you are aware of what the renovations will impact during your dates. But, moving on to the club. First, a note about a change that is happening with all club levels and this is in the Itinerary Planning Office (“IPO”). Prior to this post, each club level guest received an email from the IPO at their resort and it was where you could get help planning, get reservations made for you prior to your stay, ask questions, etc. This service is being changed and is currently not available – so we are hearing. There has been no official announcements, just rumors, so we will not address those but as soon as we hear we will let you know! But, if you are staying club level and do not receive this email – this is why. If you do receive it or are reached out to by the IPO – let us know! We are investigating what all is going on in this department! 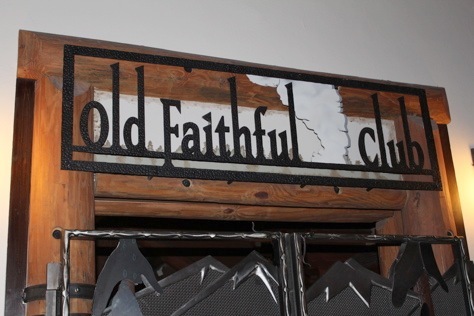 The lounge at Wilderness Lodge is called the Old Faithful Club and is located on the Seventh Floor and you will need to be staying club level to access the floor via the elevator. So, sadly no sneaking in or just wandering around! It is private and exclusive to those that have paid for the extra perks! Club level extra perks at Wilderness Lodge are the same as all other club level perks at the other Deluxe resorts. These include plush bathrobes in room, turn-down service with chocolates on your pillow, lounge access with complimentary food and drinks, spa quality toiletries (favorite of mine! ), and private check-in. Room types that you can get if you are staying club level at Wilderness Lodge include 2 queen beds, 1 queen bed with a set of bunk beds or a king bed. 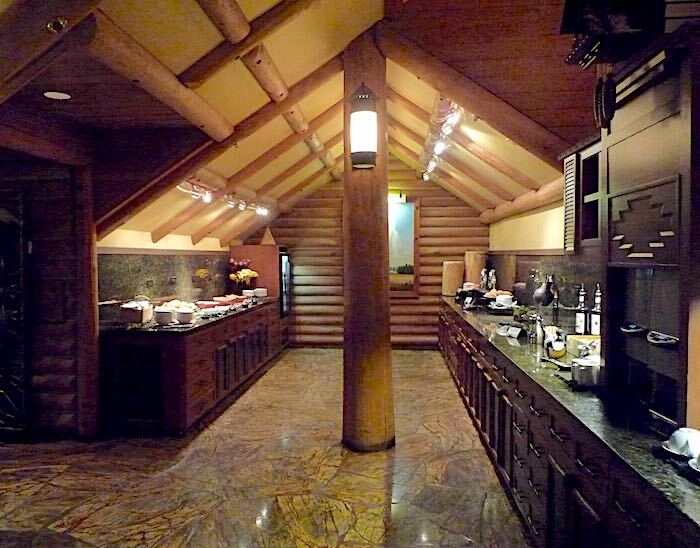 Also, if you are in a suite at Wilderness Lodge you will automatically have club level included in your reservation. 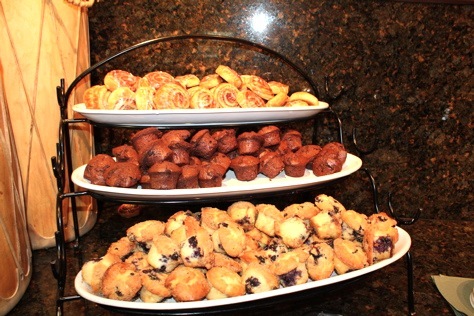 Breakfast 7am-10am (coffee service starts at 6:30am) – Continental breakfast with pastries, muffins, bagels, yogurt, fruit, and cereal. Excellent way to start the day! 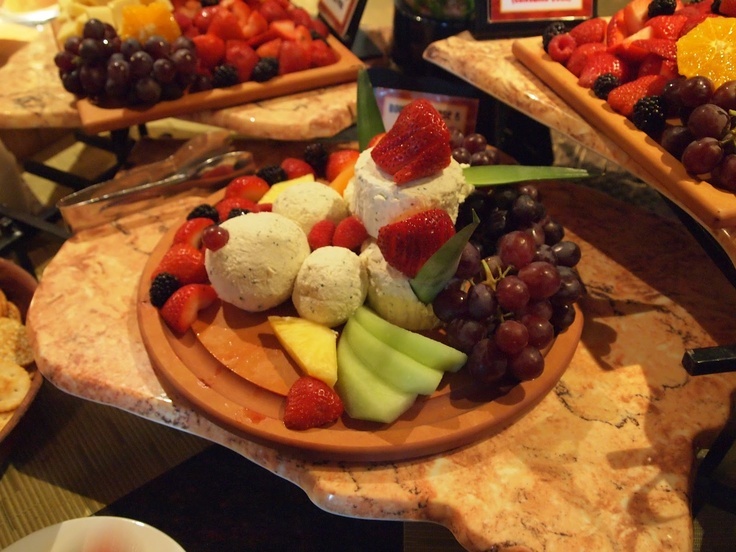 Refreshments 11:30am-4pm – small snack foods. They will have crudite, cookies and chips (homemade chips!) with dipping sauce, candies and nuts. 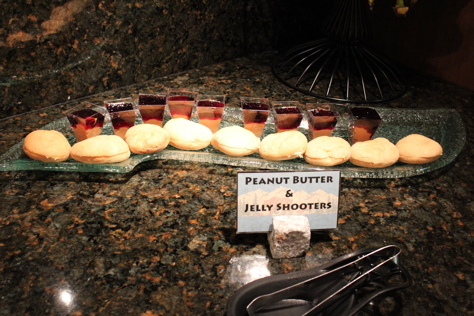 Wine and Cheese Selections 5pm-7pm – Cheese platter, salads, Antipasti platter, BBQ Chicken Skewers, Venison Meatballs in Sweet and Sour Sauce, then these amazing Peanut Butter and Jelly Shooters with a Puff Pastry. 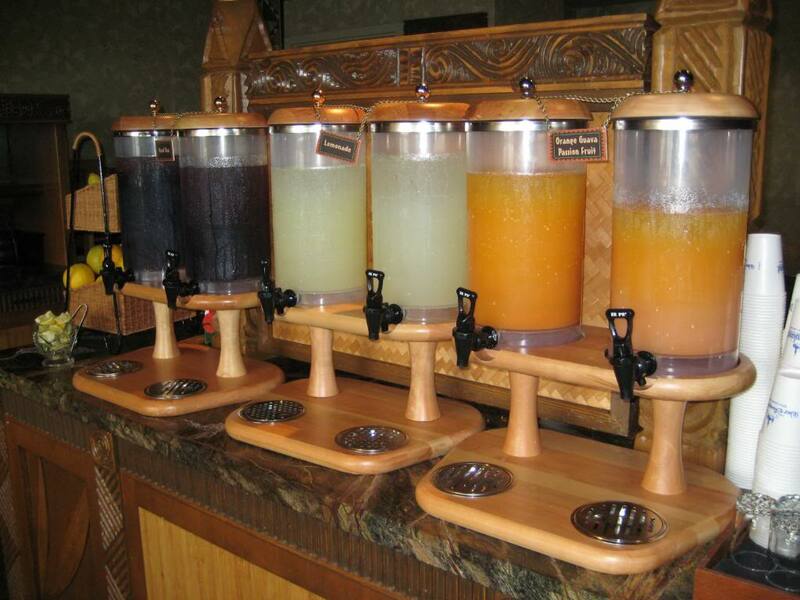 Cordials and Desserts 8pm-10pm – Apple Crisp, Cookies (several varieties), and Magic Bars. This is also when they broke out some of their fine liqueurs to taste or a glass of wine if you prefer. They always have soda, water, milk and non-alcoholic options as well! Disney Club Level: What is it and why do I want it? Disney has a category of rooms that are called “Club Level” or “Concierge Level” and though not a secret they are sometimes considered a “hidden gem”. I thought I would help share what it is and you can decide for yourself if it is something that would benefit or enhance your next Disney trip enough to make it worth the extra pennies (okay maybe not pennies!) that it will cost you! This week will be an overview of Club Level and then the series will continue with an in-depth look at the different resorts club level benefits and extras so if you DO decide that you want to try out club level you will know which resort’s club level offerings are right for you. Club level does have many similarities throughout the different resorts but they as well have been customized for each resort. First, not all resorts offer club levels and only Deluxe resorts have true club level rooms. One moderate has an option that resembles club level and that is Coronado Springs Business Class rooms. 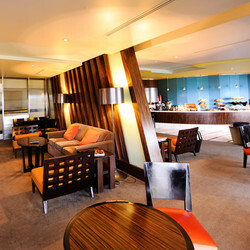 It is not called club level but has some of the same benefits such as a lounge only accessed by Business Class guests but it does not have the full offering that the deluxe true Club Level rooms offer. As we go through the series we will have a specific article on Business Class at Coronado Springs where we compare it to the full Club Level and tell you more about it. All of the deluxe resorts now offer Club Level category so that list is Grand Floridian, Polynesian, Contemporary, Wilderness Lodge, Beach Club, Yacht Club, Boardwalk and Animal Kingdom Lodge. Disney Vacation Club villa resorts that are deluxe villas category do not offer club level rooms. So, for example Bay Lake Tower or the Boardwalk Villas do not have this option. Some people get confused and think Club Level has something to do with the concierge desk at the resort’s front desk. 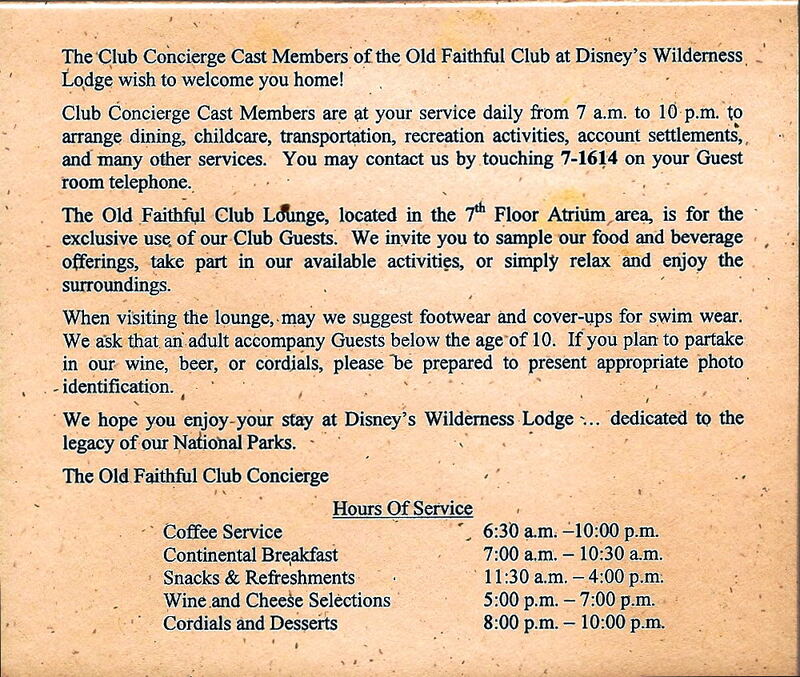 It does not and is separate so anyone staying at that resort can utilize the concierge desk in the resort’s lobby. Only Club Level can work with the concierge that is Club Level only and has a separate desk. One of the best services that Club Level offers is the Itinerary Planning Office. Prior to your visit your TA and the IPO will work together to get your schedule set. While on your vacation they are a valuable resource when needing to move reservations around or if something comes up and you need to cancel reservations or fastpasses, etc. One of the favorite services that Club Level offers is the lounge. Usually club level rooms are on the same floor or at least in the same area. Each of the resorts have a Club Lounge that offers complimentary food and drinks throughout the day and night.The lounges offer comfortable seating and TV’s (one is just for the kids with Disney cartoons playing). You can definitely eat a great breakfast here and heavy snacks throughout the day. I know many Club Level guests that even will eat dinner here in the evening. Though it is not a traditional restaurant or somewhere that has a menu that you order from their snacks are filling enough that you can definitely get full. 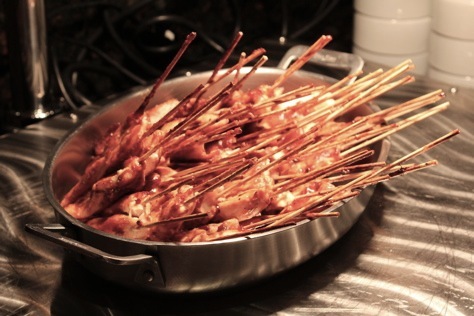 There are a variety of hot and cold appetizers from the resort restaurants and wine and beer; along with soda and juice to fill you up. 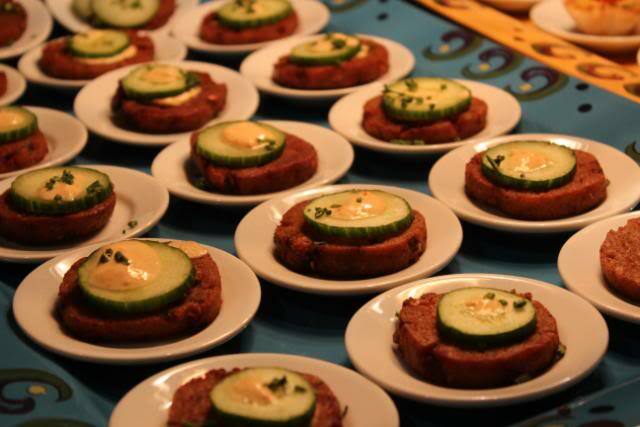 In the later evening they will have desserts and cordials out to indulge in. They do print menus of that week’s food and you will get that from your Club Level concierge or pick up at the lounge. The lounge is open from 7am to 10pm. Club level rooms typically offer additional amenities as well. You will find luxurious robes in your room, spa-quality toiletries and DVD players, along with sometimes slightly larger rooms. For example, a Club Level room at Animal Kingdom Lodge is one of the deluxe category rooms (unless you have a suite). You also can request nightly turn-down service if you wish while you are staying Club Level. Another benefit of Club Level is you will have your own check-in area that will make waiting in line to check-in a thing of the past. Club level access is secure and is restricted to club level guests only. In the past, a special Gold colored Keys to the Kingdom card would allow you access but now it is stored on your magic bands. Each resort has unique reasons why Club Level is special and as we go through this series you will find that it might be the special, Club Level only Sunrise Safari at Animal Kingdom Lodge that appeals to you or that the Sushi during the dinner hours at the Poly Club Level steals your heart. There are so many appealing reasons to think about staying Club Level at Disney and I guarantee you there is one that is practically perfect for you! Have you stayed Club Level at Disney before? What was your favorite part? We posted a refurbishment list yesterday but one that has just come to light and is a major one is the upcoming renovations for Wilderness Lodge Resort. Yes, Wilderness Lodge is going under major renovations (or refurbishment – whichever makes you less sad). The renovations are starting October 26, 2015 and will run through 2017. The multiple refurbishment is beginning with the Hidden Springs pool, the leisure pool at The Villas at Disney’s Wilderness Lodge, as well as the resort beach, playground and recreation fire pit. There are rumors and talks of other things that are going to happen so as Disney announces it we will keep you informed! What does $4000 get a family of 4 at Walt Disney World? My budget was pretty great, you can take a fantastic vacation for this price. I have four options that all come in under budget. All are for a family of 2 adults, 2 children under 9. One other thing to note is that these prices are rack rate, so there is no promotion or discounts applied. In the Deluxe category we have two choices! 6 night stay at Wilderness Lodge (standard view) with 7 day Park Hopper tickets for $3,984.76. 4 night stay at Beach Club Villas in a Deluxe Studio 5 day base park tickets, Disney Dining Plan and Memory Maker for $3,980.40. For Moderates you have what is a pretty typical Disney vacation for many families. This is the kind of trip you might take every 3-4 years and really go all out. 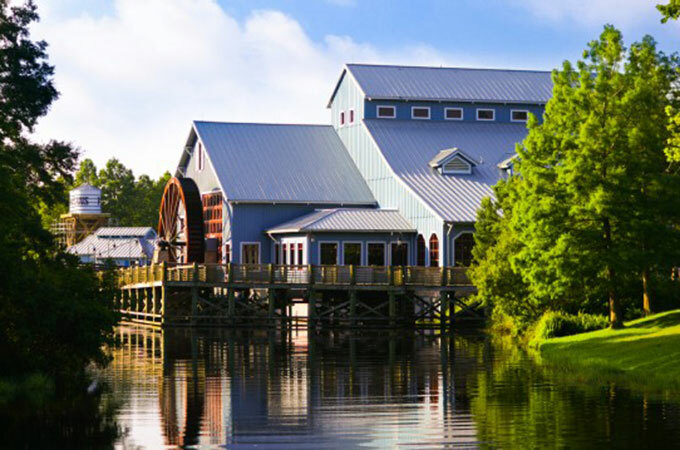 6 nights at Port Orleans Riverside with 7 day Park Hopper and Disney Dining Plan at $3,944.20. I wanted to get a bit silly with the Value Resort and see how far I could take the extras while still getting a full week at the resort. 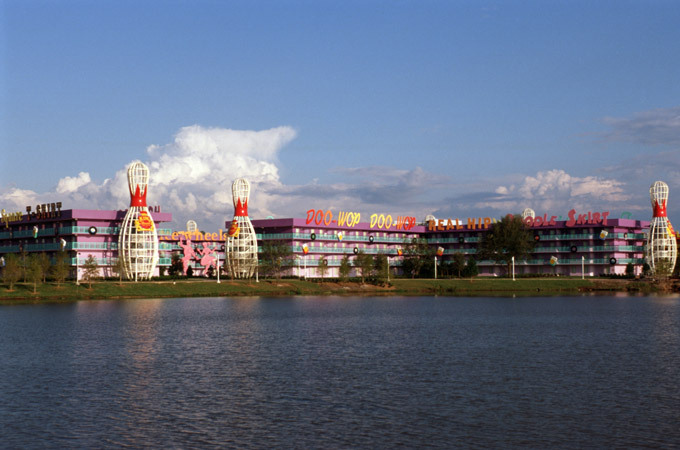 I went with Pop Century as it is the most popular of the Values. 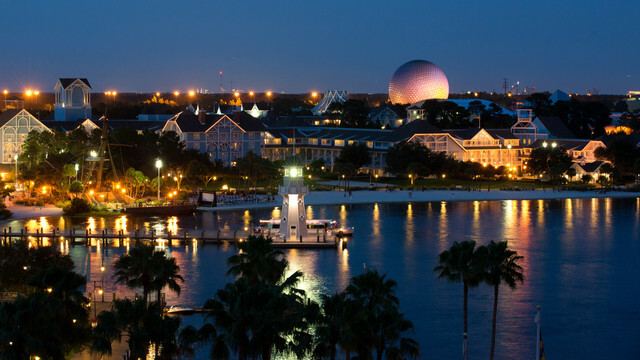 5 nights at Pop Century, Pool View, 6 day Park Hopper with Water Parks Fun and More, Deluxe Dining Plan for $3,985.44. Of all these trips the one I would be most likely to take would be the Port Orleans Riverside stay, mostly because it is the longest but still has a great dining plan and park hoppers. The thing I learned most from this was that there really is something at Disney for every budget level and yes you can even go for a couple days and stay under $1,500.